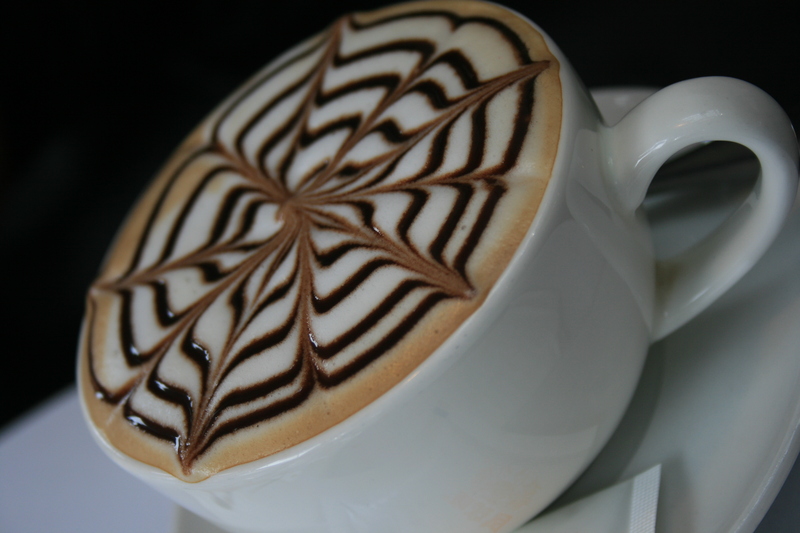 The Honeymoon-Diaries, Part 5: From Coffee with Love. 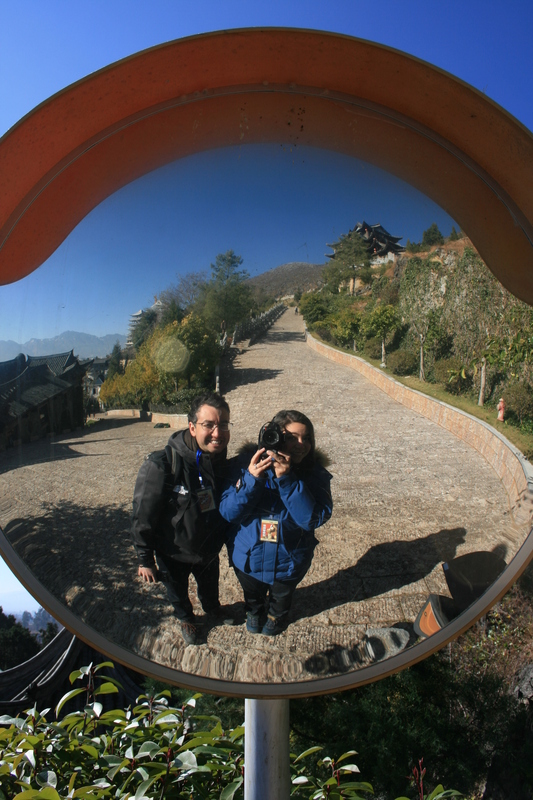 This is the last of five installments of A’s and mine honeymoon in Lijiang, China. We battled the first signs of a bad omen, glacial heights, sketchy bridges and leaping tigers. Under any other circumstances we would have probably packed our things within the first 24 hours and left LIjiang immediately for good, but we didn’t. These past few days have put us through hell and back several times. Here is the final wrap up. It’s been two weeks since A landed in Oslo, two weeks since we left China. The physical bruises are slowly healing, the mental ones we are still struggling with. As the coffee smell fills the crisp morning air, I come to realize how much I missed the lingering aroma of coffee and the emotional affair that someone can have with coffee. That sweet scent, how it not only fills the room with a magnificent scent, but how it also satisfies your soul. Oh coffee, how I missed you. When the alarm went of at 5.30 am on Friday, neither A nor I needed another minute to be awake, ice-showered and out of the hotel in no time. We practically ran (with heavy luggage and A’s stress-fractured foot on cobblestone) towards the taxis. We grabbed the first one available and were at the airport exactly 3 hours and 45 minutes early. There was no way, that this plane was leaving without us. So we sat at the airport, with all our luggage and counted down minutes impatiently. We passed the time with a nasty cup of what they call coffee, I call it beverage from hell, instant coffee. It still makes me cringe. But time passed and we were able to check in. During check-in our passports were handed off to 7 different officers, all huddles up above a little screen. For about 15 minutes there was a huge debate about our passports and whether or not they could let us go through (all of course in Chinese with suspicious glances at our faces and our passport pictures). I don’t think I ever had so much trouble leaving a country, especially a country that I so desperately wanted to get away from. Eventually they let us go, I figured because they didn’t have the authority to hold us back and probably also because of the lack of English. Being anxious about leaving, we were the first ones to board the plane and landed about 50 minutes later in Kunming. Neither A nor I were aware of the fact that first of all there was going to be a layover and secondly that we would have to get off the plane, go through a special security check and then were able to board the same plane again to go to Hong Kong. We picked up A’s dry cleaning. Now this one was on us, when we left for Mainland China we thought it would be a good idea to drop off dry cleaning a couple days before. We did not anticipate that it would take more than a week to get dry cleaning done so our only chance to pick up the dry cleaning was during our layover. The upside was, that we at least got to eat at A’s most favorite cheap restaurant with somewhat good quality of food (doesn’t sound too appealing right now, or does it? But compared to airplane food, heavenly delicious). We resisted the urge of having another cup of coffee, knowing that none of it would compare to the sweet sweet coffee that we could get at home, in less than 24 hours. We eventually returned to the airport with full bellies and the hope of us having a row to ourselves, so we could stretch out (you know, like everyone hopes on long-haul flights). Well, that thought probably also crossed the 7 foot tall Italian beanstalk’s mind next to me, who barely had enough space to sit in a normal up right position. But being somewhat persuasive I was able to get him a seat with more leg-room and ultimately a row for A and me by ourselves. Win! We landed in London at about 5 am in the morning (not before having one cup of airplane coffee), waited around for another hour and then got onto the next plane to Oslo. Around 10.30 am we landed in the heart of the cold and both A and I were exhausted physically and mentally, tired beyond belief and a thousand times relieved for being back home. Home. What a strange word. I immediately ran to my hamster (still with my coat on) and squished him until he was annoyed and then slowly (as the tiredness came over me) unpacked the luggage. Ever so slowly we moved the suitcases from one room to another, moved from one seat to another so we wouldn’t fall asleep at 3 pm in the afternoon. And although delicious, a cup of coffee seemed to have the opposite effect of what you would normally wish for. But night came and we were able to sleep and get over our jetlag in no time (although, I catch myself every now and then – even after 2 weeks of being back – blaming my tiredness and exhaustion on my jetlag, when in reality it’s probably more the lack of sunlight in Norway right now). But as I reminisce about our honeymoon, and all the things I learnt in the last few months, I also come to realize, that all the moments, although some really horrible, and some extraordinary, have a very special place in my heart. And one day I will tell the stories (by then probably unnecessarily exaggerated and half the details forgotten), to whomever will listen and have a cup of coffee with us. Here, I also want to thank A’s dad and stepmom for giving us the opportunity to celebrate our honeymoon in Lijiang. Thanks a million! We love you!